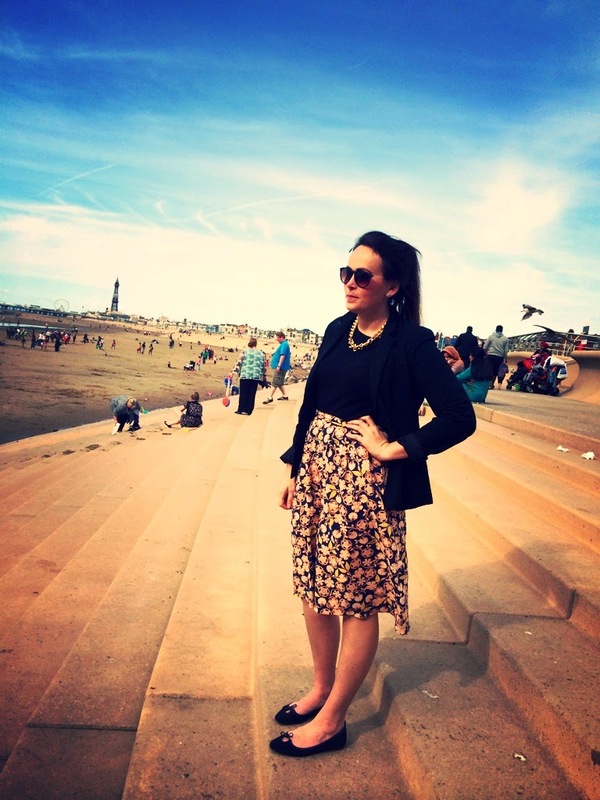 Karma, Karma, Karma, Karma, Karma….culottes? Eh? Ever since the smart pant sprung into action- I was hooked. Starting off undaringly boring with a black H&M Culotte, I edged my way forward to buying them…resulting in buying FAR too many. Some have serious addictions, Emma Ryan has necklaces and cropped pants…from the basic black to the spotted (resmbling a dalmation) Topshop culotte, I was heading on forward to owning oh so many. 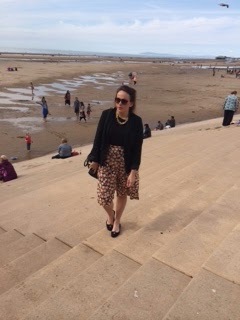 Versatile and easily transferable from day to night, the culotte added a tailored feel to my outfits whether it be weddings, parties or, well….Blackpool promenade (please don’t judge me…). Many people would state that the culotte cannot be worn, and guaranteed if you are petite in height, they don’t exactly elongate the leg. However, culottes, being the beauty that they are, come in a variety of lengths. Guaranteed, a ‘midi’ length is most fashion forward of present but you have to work to what’s good for you, right? 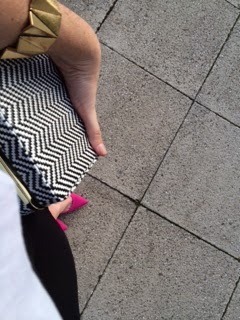 So, bang on the short culotte, grab a heel and get on out there. There are many shops tailoring( ha, do you get it ) to the new found fashion trend. With bloggers, publications and more, all showing varying ways of wearing ‘the pant’, allowing the customer to understand just how they can fit us all and where to buy! With my first two worn, once at a wedding and once on the way to a wedding, I’d fully found my love for the culotte, and it seriously isn’t to be stopped. 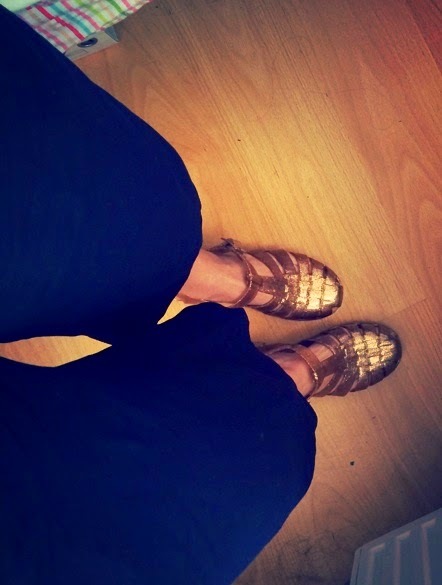 Casual wear culottes: Basic print T & Gold speckled jelly’s. 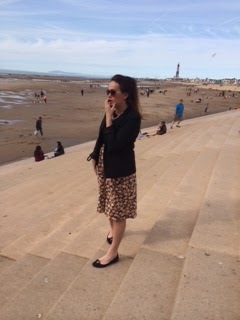 Daytime culotte wear- B.e.autiful Blackpool, pre wedding toastie on the beach. Side shot, Culotte detail: print and elasticated waist. Worn high to add length to the leg line. 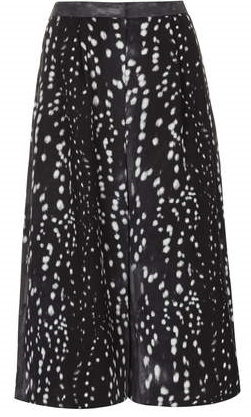 My Topshop beauties– ‘The Dalmation’- £42.00. Instagram shot to follow come weekend….Par-tay time. Next Post Smooth as a baby’s what?